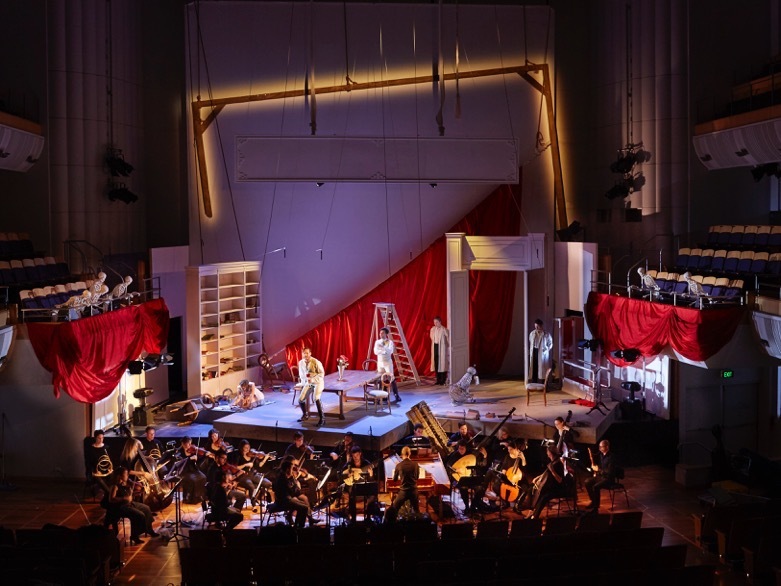 Performed for the first time in the Southern Hemisphere, Vivaldi's passionate and powerful BAJAZET is the latest Baroque masterpiece to be rediscovered by Pinchgut Opera. This rarely performed operatic gem, premiered in Verona in 1735, features a brilliant array of arias designed to showcase the top singers of the age: from dazzling vocal fireworks to sublime melodies of exquisite beauty and tenderness. 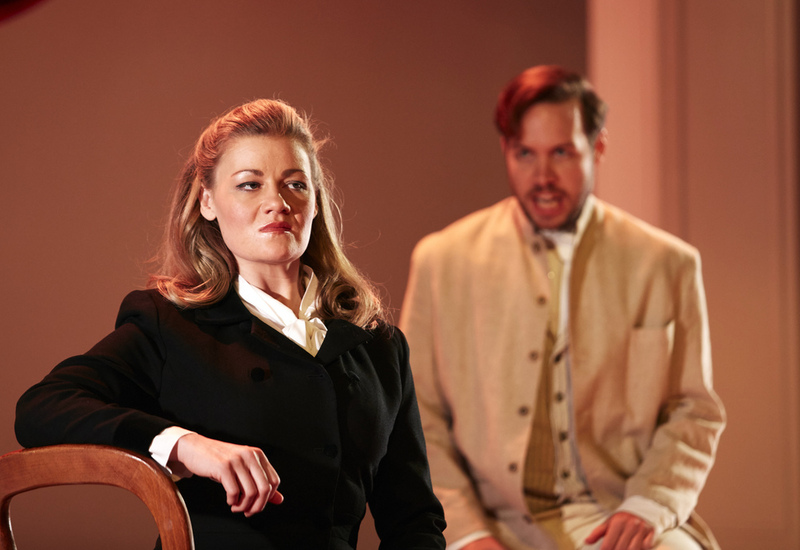 Presented by Pinchgut Opera in the intimate surrounds of City Recital Hall, in just four performances, Bajazet will change the way you see opera. Tamerlano, Emperor of the Tartars, has conquered Bajazet, Emperor of the Turks. Tamlerlano loves Bajazet's daughter Asteria, even though he is promised to marry Irene, Princess of Trebisond. Tamerlano hands Irene to Andronico, his Greek ally. However Andronico also loves Asteria. Bajazet is furious at his daughter's apparent treachery, but she reveals a plan to kill Tamerlano on their wedding night. The plot is discovered and father and daughter are jailed. Reduced to slavery, Asteria is about to poison Tamerlano while serving him, but Irene warns him in time. 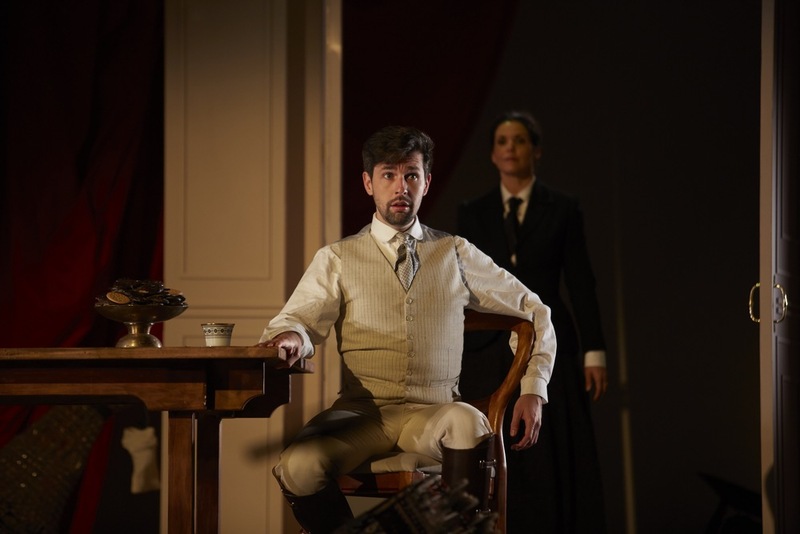 Tamerlano rewards Irene with a new promise of marriage, and orders Asteria, Bajazet and Andronico to taken away. Bajazet kills himself, and Asteria begs for death as well. Instead Tamerlano has mercy on her, giving her and the Greek throne to Andronico whom he forgives for his earlier attempt to intercede on Asteria's behalf. ~ Vivaldi’s nickname was the Red Priest (after his red hair and because he had been a priest). ~ Vivaldi wrote more than 500 concerti. That’s about one a month for every year of his composing life. ~ Bach was a great admirer of Vivaldi’s, and transcribed several of his pieces. Vivaldi owes his current popularity to the fact that these transcriptions were discovered amongst Bach’s works which led to research on who Vivaldi was. ~ Vivaldi suffered from asthma for most of his life. His asthma is the reason he gave up the priesthood, as he wasn’t able to say mass. He was excused from his priestly duties and then had to look for alternative employment, which led him to musical direction. ~ Not much is known about Vivaldi’s early life, but it is known that he was the son of a barber who was also a professional violinist, and had two brothers who were arrested at various times. 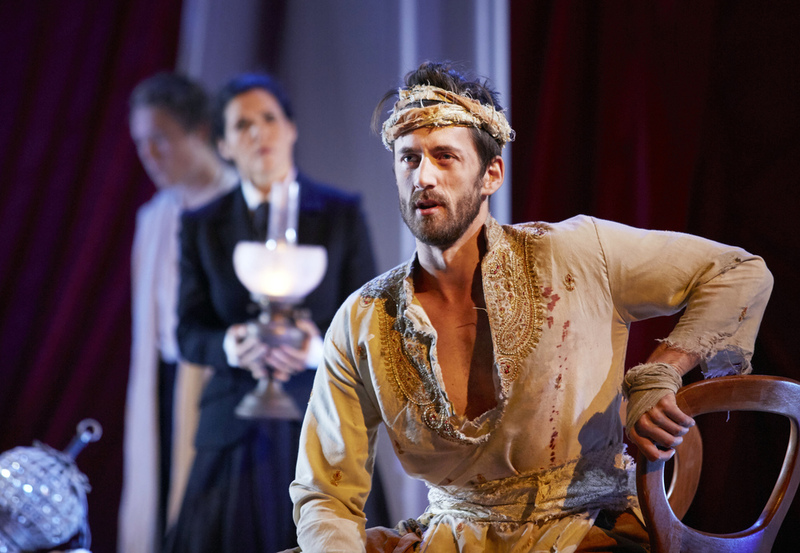 Bajazet is the first pasticcio that Pinchgut has ever produced. A pasticcio is a carefully curated selection of arias from operas of diverse composers, knitted together by newly composed recitative. It was a favoured genre in the eighteenth century and often used by impresarios when deadlines were tight and operas needed to be staged quickly. But this never meant a loss in musical quality – in fact, it may be said that this smorgasbord approach increased the diversity of styles for an audience hungry for the latest musical and vocal effects. For Bajazet in 1735 Vivaldi composed nine of the arias and all of the recitative. Seven arias are chosen from the operas of his great contemporaries Geminiano Giacomelli, Johann Adolf Hasse, and Farinelli’s brother Riccardo Broschi. The famous aria, “Sposa, son disprezzata”, once thought to be by Vivaldi but actually by Giacomelli, comes from Bajazet. 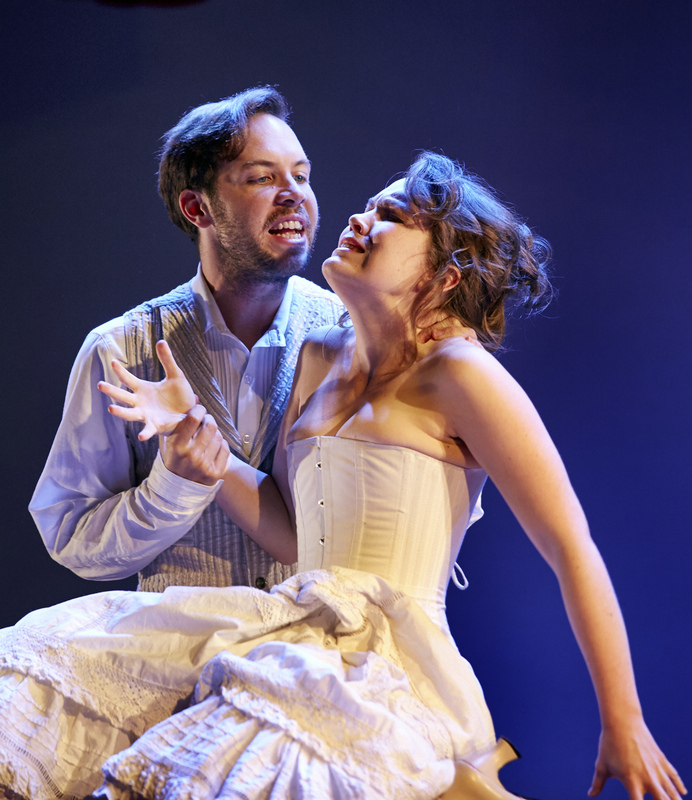 Like Pinchgut’s earlier acclaimed production of Griselda, Bajazet is a stunning array of virtuosic and heartfelt arias, with both vocal fireworks and melting moments of pure beauty. Bajazet productions pics. Photos by Keith Saunders.